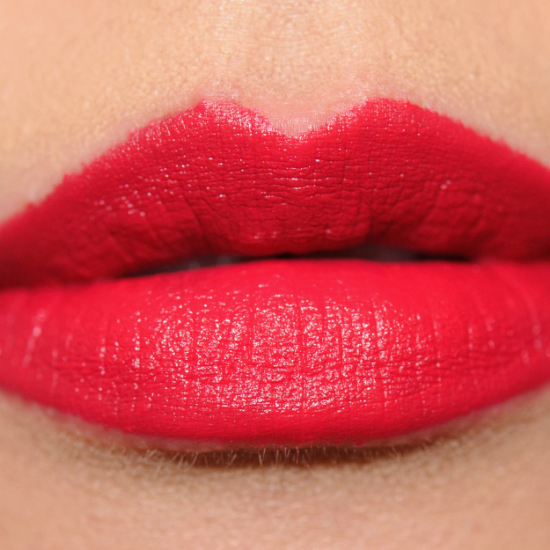 Urban Decay Iracebeth is a cool red with a satin finish that is limited edition and retails for $18.00. 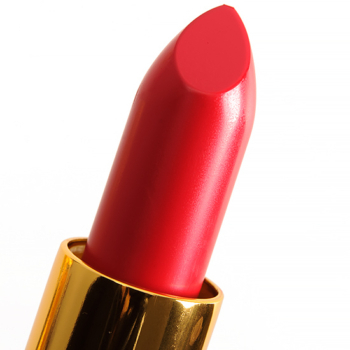 In comparison, MAC Carmine Rouge is a cool red with a satin finish that is limited edition and retails for $30.00. 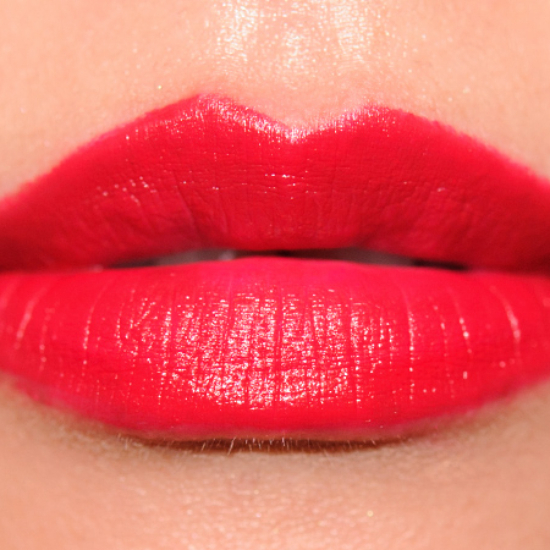 MAC Carmine Rouge is 90% similar — it is lighter, brighter.